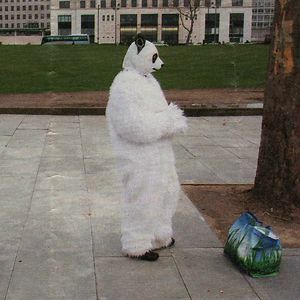 Like cats? Like hoodies? Ever thought of combining the two? 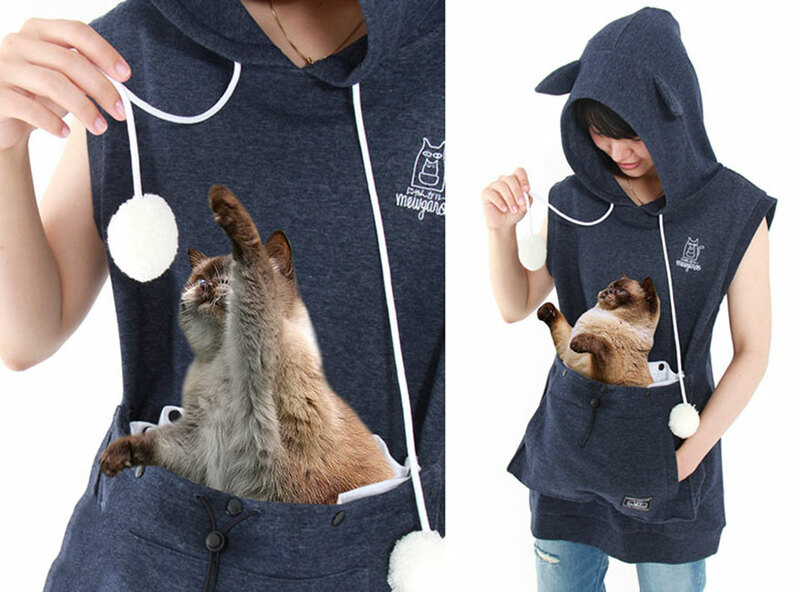 Then check out the Summer Mewgaroo Hoodie, the latest must-have garment for cat lovers that allows you to carry your feline friend around with you in a kangaroo-like pouch. 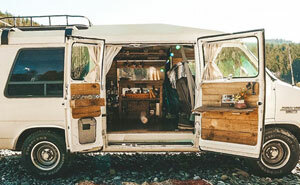 The quirky concept is designed by Unihabitat, a company from – you guessed it – Japan. The hoodie is made from 100% cotton, so it’ll keep both the wearer and the passenger nice and cool during the summer. The smooth fabric will also reduce the potential for snagging – a smart design choice considering that your cat will spend much of its time trying to claw the pom-poms attached to the cords. 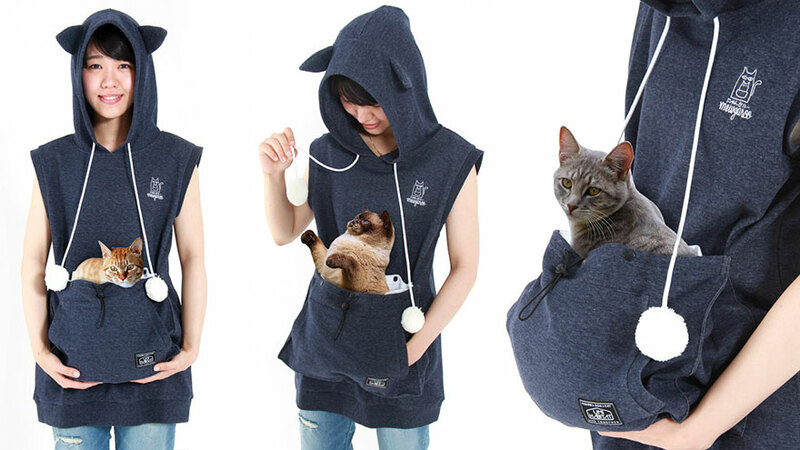 The pouch can hold up to 7kgs, so it should be able to hold even the heftiest hairball, and anybody who wants one can order them on Amazon. 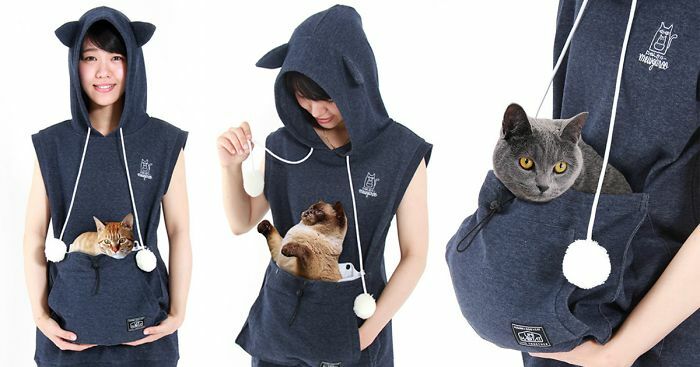 My cat would claw me to death if I tried to put her in a "pouch"